Empower your developers to have an own interest in providing secure software. This was the main message from Paul El-Khoury, in his Keynote “Living risk-based security at SAP, the solved challenges and the open ones” at the 2nd SASSI Workshop in Berlin. 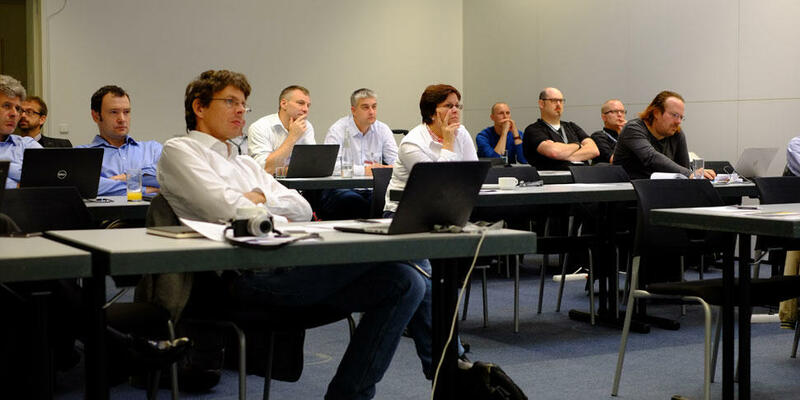 The 2nd SASSI workshop took place from September 15th to 16th at Fraunhofer FOKUS in Berlin. During the workshop, experts from industry and academia discussed new approaches on software security risk analysis, risk-based engineering and security testing and their integration in industrial software development processes as well as in standardization and certification.